Make plans to attend a Concrete Seminar coming to a city near you this November.  Hosted by Ohio Concrete Promotion Directors, the seminars will feature a variety of carefully selected industry related topics and case studies specific to each region of Ohio. The seminars are geared towards architects, engineers, designers, government officials and decision makers, however anyone involved in the concrete construction industry will benefit from attending these educational seminars. Speakers will include some of the most knowledgeable and sought-after professionals in the concrete construction industry. In addition these seminars provide an easy and affordable way to earn credits to satisfy professional license requirements in the state of Ohio. RPM Lodge, 2628 Pearl Rd.